2018 finished 2nd best for home sales in the Walla Walla Valley. 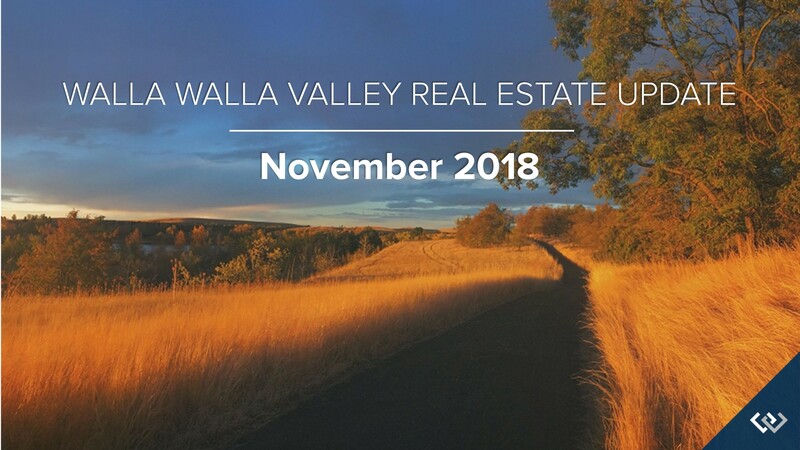 Despite a slowing 4th quarter, the Walla Walla MLS (WWMLS) reported 807 home sales in 2018 and took ‘second-best year ever’ honors from 2017. The most active home selling year in WWMLS’s history remains to be 2016 with 838 sales. 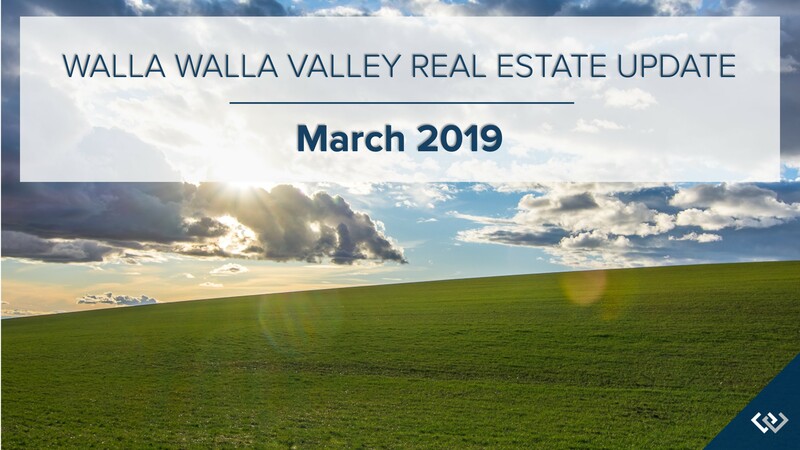 Although buyers experienced low inventory levels and slowly rising interest rates throughout the year, it did not dampen their demand to buy homes in the Walla Walla Valley. At year’s end, listings declined to the lowest number in over 13 years. The year ended with just 219 active WWMLS listings, 3% fewer than year-end of last year. 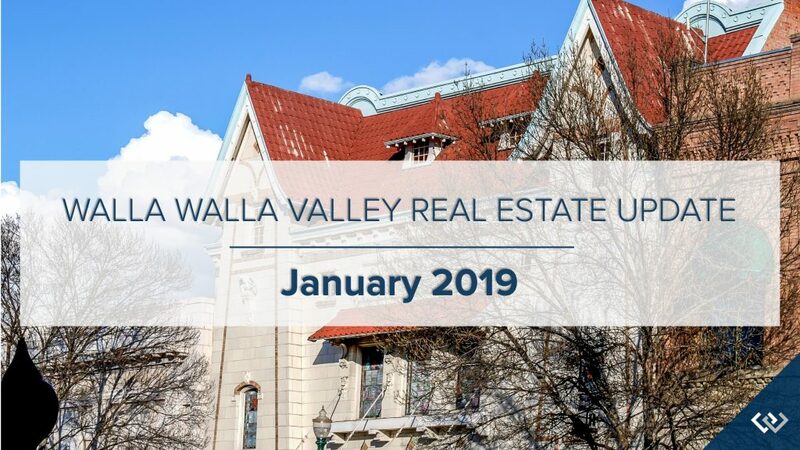 Throughout the year the Walla Walla Valley maintained approximately 2 months of inventory and ended with just 1.8 months of inventory for the cities of Walla Walla and College Place. The median sales price experienced an annual gain of 9.6%. Lower inventory levels continued to put upward pressure on prices in 2018. The median sales price increased to $249,459, a 9.6% increase over the previous year. 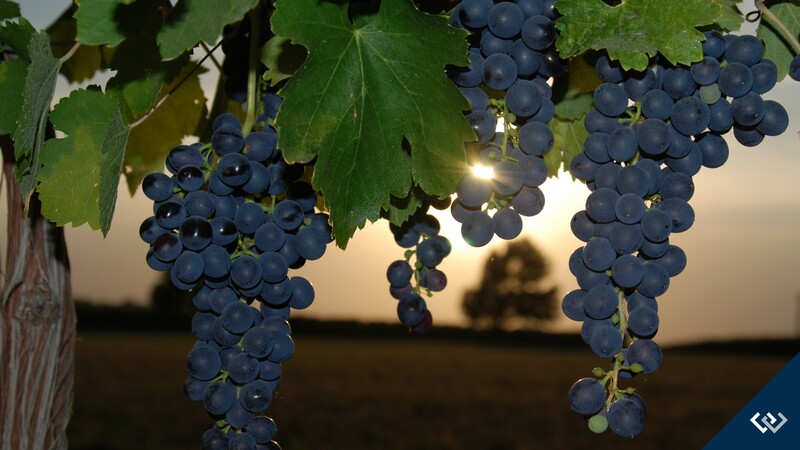 The Walla Walla Valley experienced a seller’s market, especially for homes below $600,000. In 2019, Matthew expects sales to rise by 1.6% and prices by 4.4%. Home price growth will continue to slow, giving that we’ve reached an affordability “ceiling”, but this should open the door to more buyers. New construction should increase by about 6.6%. Builders are still struggling with the high cost of land, labor, and materials, which will continue to stunt this segment of the market. Rates have been rising since September of 2017 and Matthew expects this to continue with the 30-year fixed rate landing around 5.5% by the fourth quarter of 2019. However, they will remain very competitive compared to historic levels and rates above 6% aren’t likely until 2020. Matthew shares that there is no housing bubble yet. Credit quality for new mortgage holders remains very high and the median down payment is at its highest level since 2004. That is not to say that there aren’t several markets around the country that are overpriced, but just because a market is overvalued does not mean that a bubble is in place. It simply means that forward price growth in these markets will be lower to allow income levels to rise sufficiently. 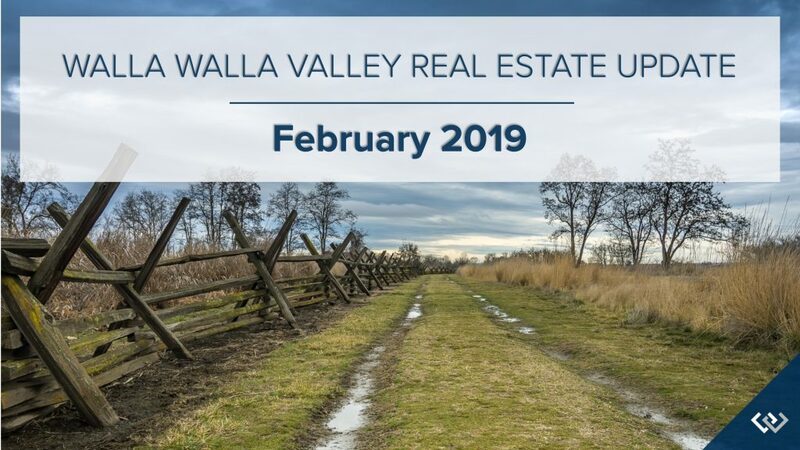 We expect home sales to stay consistent with last year’s levels in the Walla Walla Valley and that new construction will continue to provide much-needed inventory. Upward pressure on price should subside as inventory levels begin to grow; twenty-three counties in Washington State ended the year with higher year-over-year inventory levels. 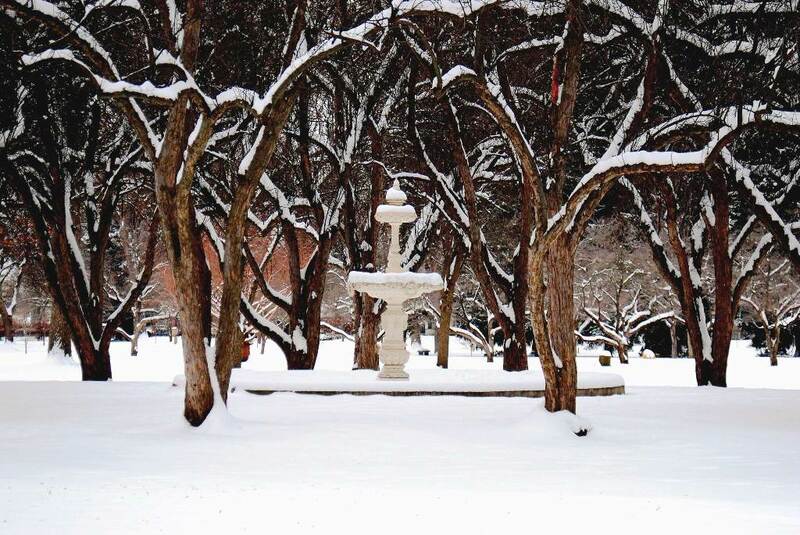 Although often lagging a few months behind, Walla Walla ordinarily ends up trending with the rest of the state. This means that while the seller’s market should continue into the new year, our local market should begin moving back towards balance. Rising interest rates and home prices haven’t slowed buyer activity in the Walla Walla Valley yet. July was the 2nd busiest month of the year for closed home sales. At month end, annual homes sales were 8% ahead of last years pace. Just enough listings came on the market in July to replenish the inventory that sold. However, the trend of year-over-year listing declines continued. There were 20% more homes listed for sale 12 months ago. 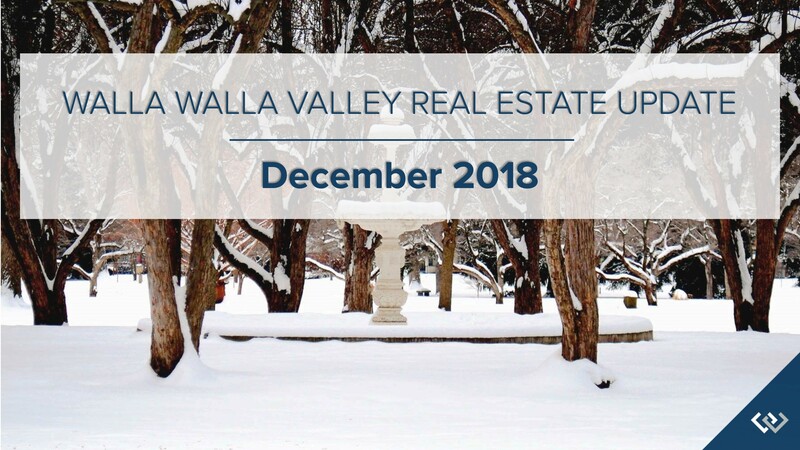 The seller’s market continued for homes under $600,000 and listing inventory remained just below the 2 month level for the cities of Walla Walla and College Place. Prices continued to move upward. At months end, Walla Walla’s median and average sales prices were 10% higher than the same period 12 months ago. Pending sales – homes under contract but not yet closed – declined 18% from the previous month. 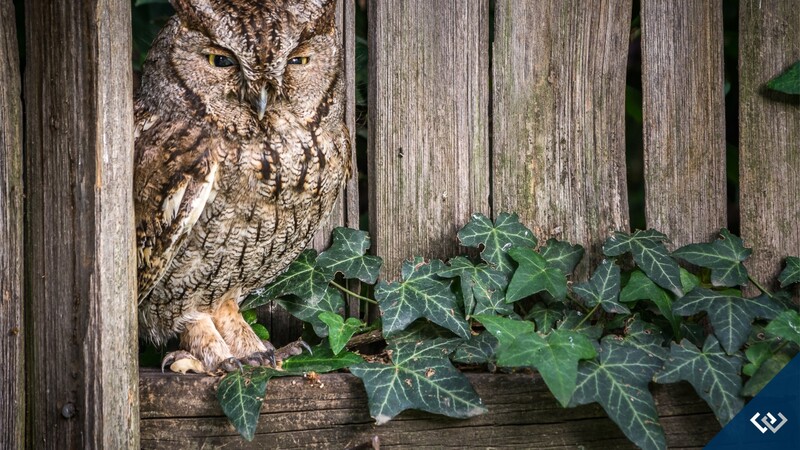 While buyer activity remained strong, there were signs that the market is slowing a bit. Pending sales – homes under contract but not yet closed – declined 18% from the previous month. 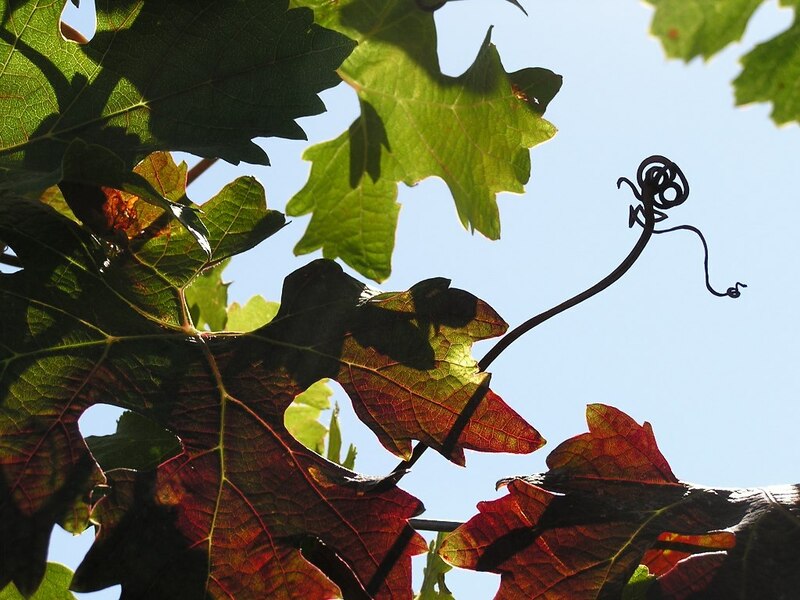 This typically happens in July as people focus on summer activities and vacations. 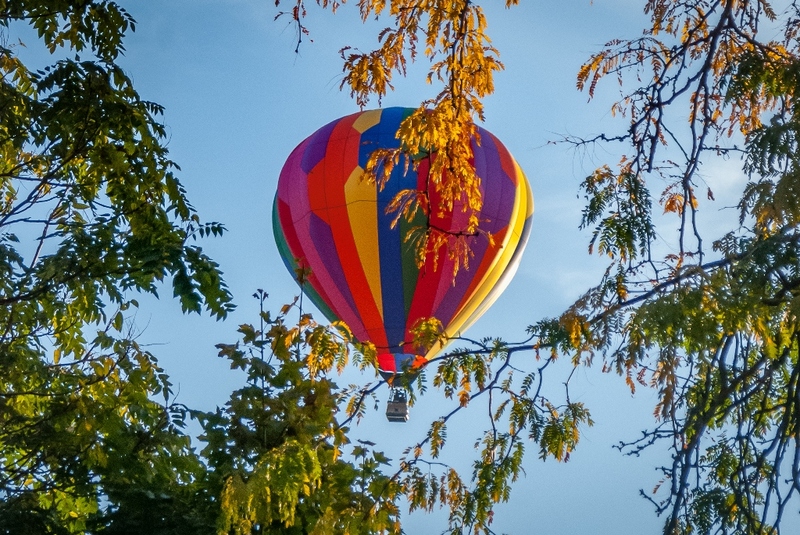 However, we expect the market to remain very active as summer ends and we head into fall. The month’s listings ended on par with the previous month and but dropped significantly from the same period of last year. There were 20% more homes available 12 months ago. Monthly homes sales nearly matched the previous month’s pace and finished 14% ahead of home sales for July of last year. The month’s median price edged up 1% over the previous month as was 10% higher than the median price for July of last year.